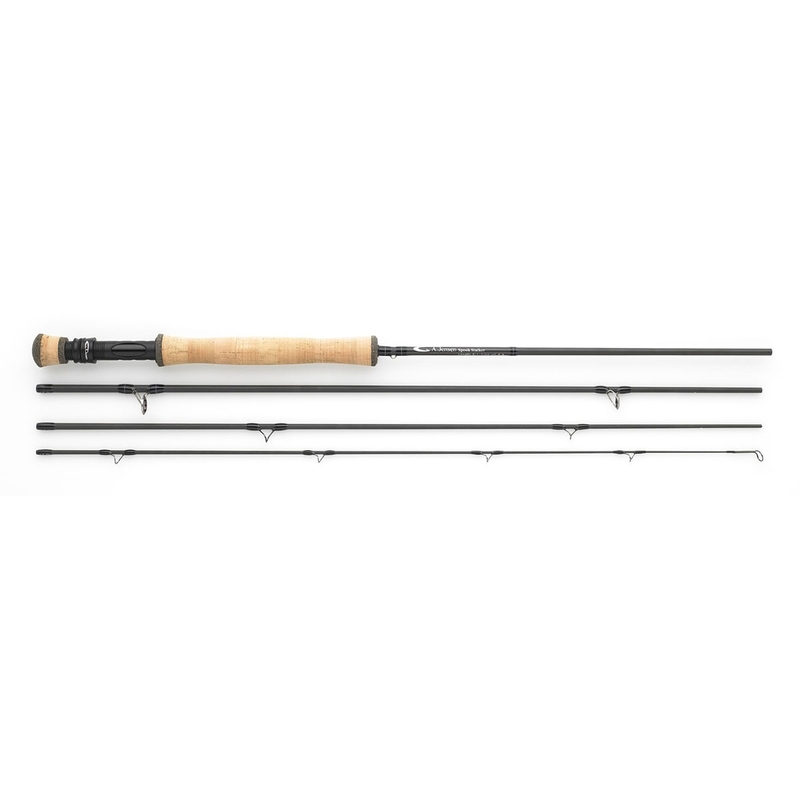 A Jensen 4 Piece Spook Stalker Fly Rod - 9ft. The new Spook Stalker from A.Jensen is built to meet the standards of the modern saltwater fisherman. A Jensen asked a bunch of people from Striper guides in the North East of USA to flats guides in the South East of USA, what they needed in a perfect saltwater rod for inshore fishing. The Spook Stalker “grew out of their heads” and experience. Then they added the knowledge from their Scandinavian type of saltwater fishing - the result is this new version of the Spook Stalker, a truly superb fishing rod. 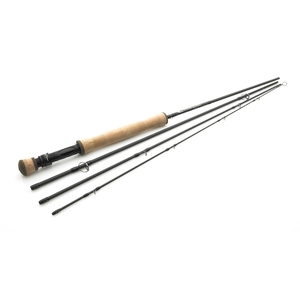 They even took the rods from two of their best selling models ever (the Seatrout Specialist and the Trophy Specialist) and redesigned these to the Spook Stalker standards. So now you can find these 8' casting bombs in a new, faster, lighter and more crisp version in the Spook Stalker Series. The 8' models are really powerful, and you get an incredible line speed with them - which will give you long casts and high backcasts that keeps clear of the back.When you lift them for the first time, you will probably think they feel almost too light, like several classes lighter, but that all changes when the line starts flying, and if a big fish takes your fly and brute power is needed, then it really demonstrates its "rhino" backbone. A Jensen designed the rod to be matt black all over, even the guides, to avoid flare and spooking shy fish in skinny water. On top of that A Jensen used their SBD (Slim Blank Design) to create a very slim rod that cuts through the wind like a knife, something all still water fishermen appreciate when trying to achieve long casting in windy conditions. These rods use the highest obtainable quality fittings, and every detail is based on testing in waters around in Europe and North America. The SPOOK STALKER is a very slim and extremely light rod, with a huge amount of power, yet very delicate and sensitive. Try and lift and shake the 10 weight – I’m sure you will be amazed by the lightness, and you will for sure be sceptic if it really is a 10 weight, as it feels more like a 7 or 8. The SBD (slim blank design) and AHT (advanced helical technology) assures a fast rod with great casting potential on both short and long distance, and a phenomenal low weight. 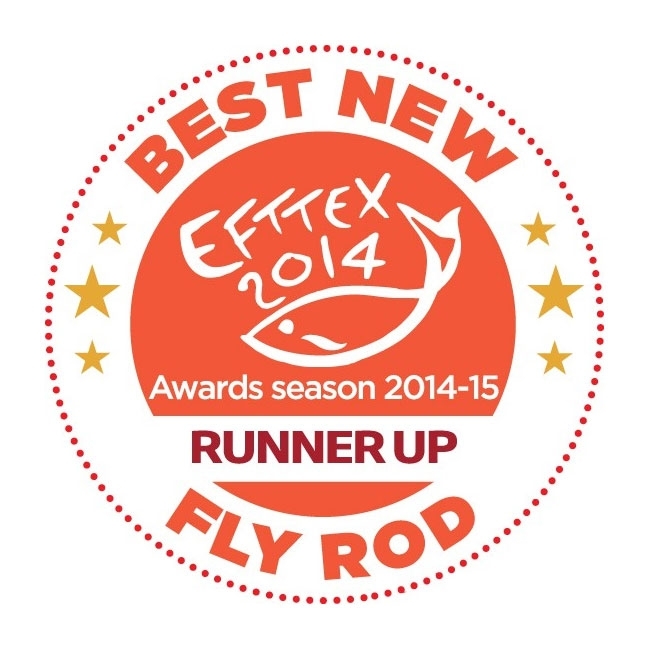 The Spook Stalker rod won the Runner up award at the "best new product competition" at the international EFTTEX show 2014, and has received overwhelming reviews in tests made in both USA and several European countries.